I am starting this fund for my Grandmother Ina. 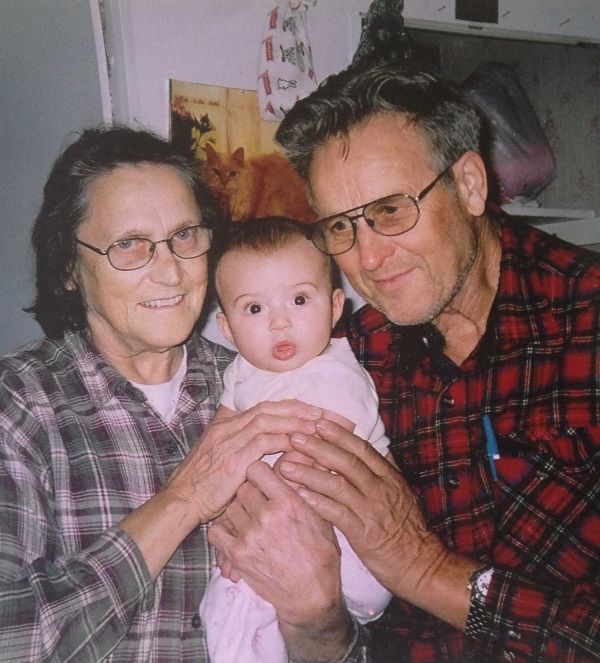 My Grandfather Carl suddenly and shockingly passed away on April 27, 2018, leaving my Grandmother to carry on alone. Both Carl and Ina were always known to be a couple that were very hard working, helpful and caring, friendly and loving. They are a family oriented couple who are good neighbours to everyone they met. They are always generous and helping out others, without a second thought in their humble places in life. 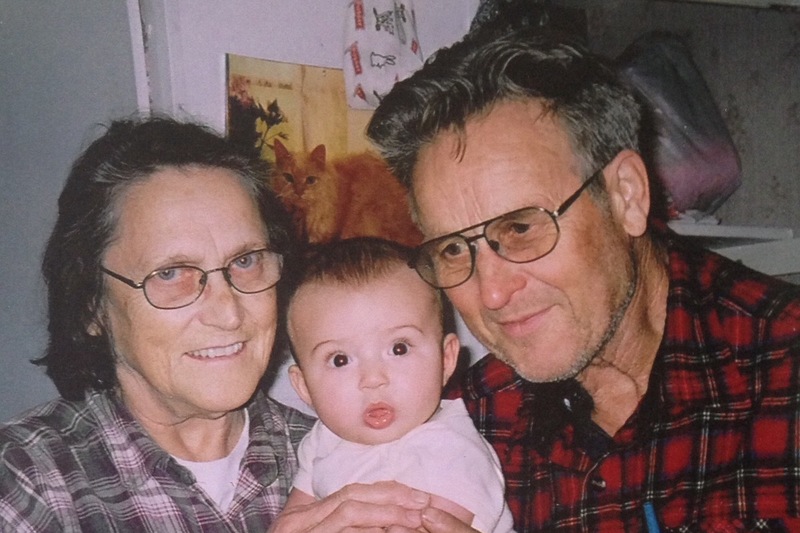 Both my Grandparents have always been a huge part of my life growing up. They mean the world to me and I would like to show my appreciation. The most critical thing at the moment is to helpease her mind in this time of sorrow by raising some funds for the debt she has on the house. I don’t want her to lose her home at this stage in her life. She would never ask for help and I have decided to take charge on behalf of our family to organize this campaign to do that. My Grandmother and I will be very grateful for your help of any amount of donation.